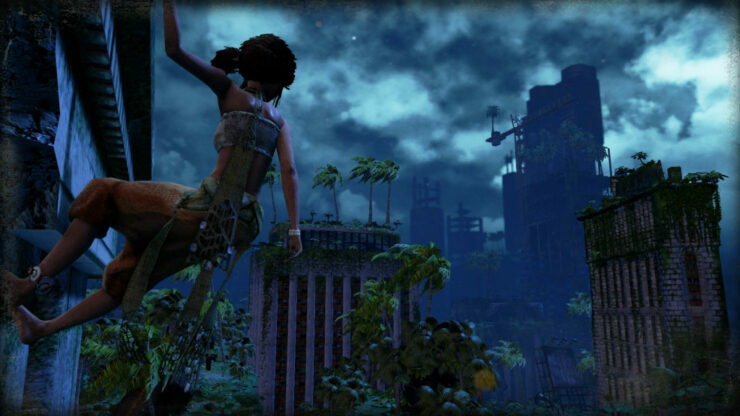 Submerged is set in a city that has mysteriously become flooded and overgrown. It follows the story of siblings Miku and Taku – the pair arrive in this strange place in a boat, and Miku has to carry her wounded brother Taku to shelter before she can start gathering the supplies she’ll need to nurse him back to health. 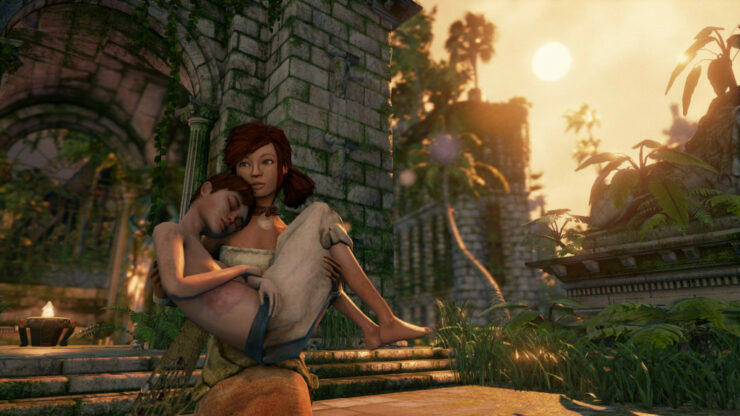 Submerged puts players in the role of Miku, a young girl who has brought her wounded brother to the city in their small fishing boat. 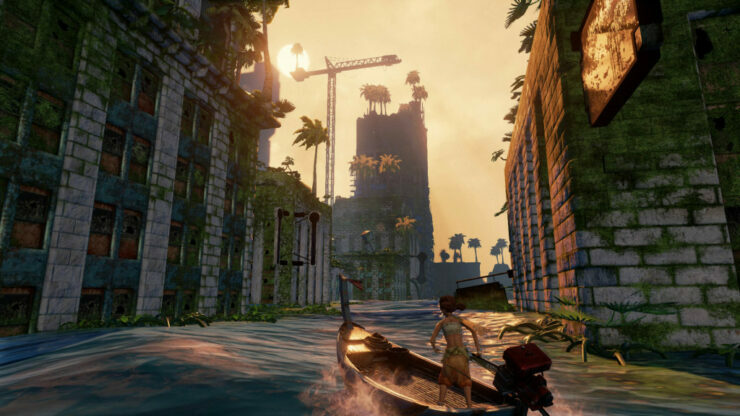 Navigate the flooded city streets by boat, scale the drowned buildings, and use your telescope to scour the city for the supplies needed to save your dying sibling. As you explore the city at your own pace, you encounter the habitat that flourishes in this colorful place and discover hidden objects that piece together the story of a broken world and a broken family. 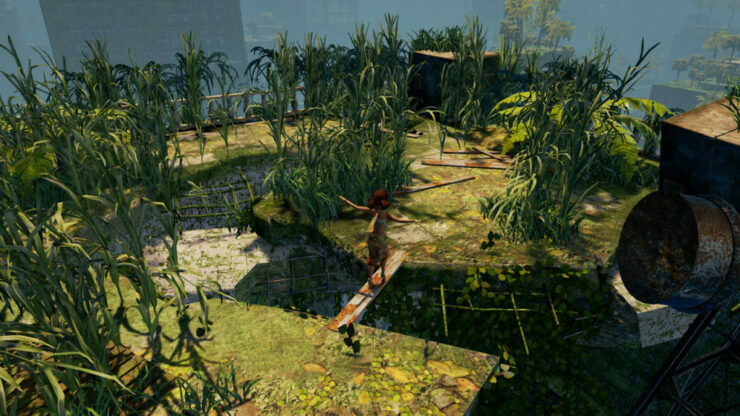 Vast outdoor environments with a rich, colorful and vibrant habitat present the player with a beautiful place to linger during the day or night and encounter the mysterious inhabitants called Remnants. 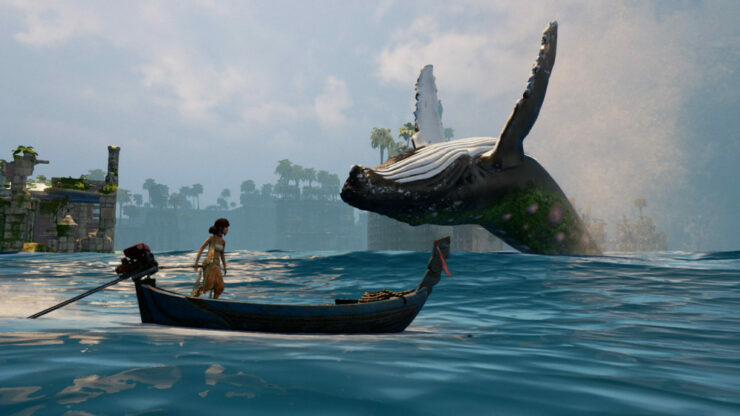 A serene and relaxing game experience; take your time to enjoy the sunrise and beautiful vistas, the sound of the ocean or observe the playfulness of the creatures that inhabit the sunken city. There is only one pace in this game and that’s your own. Discover the hidden objects that piece together the story of redemption, sacrifice and determination and learn more about how the city came to be this way. 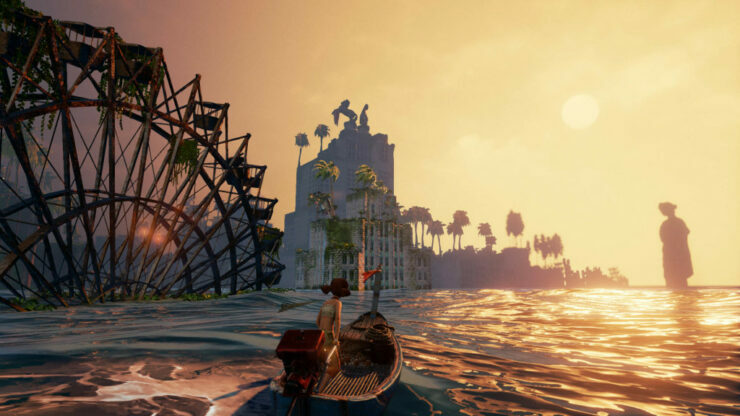 Cruise through the city streets in your small powered fishing boat, using your telescope to identify which of the various buildings contain supplies and pin them on your map. 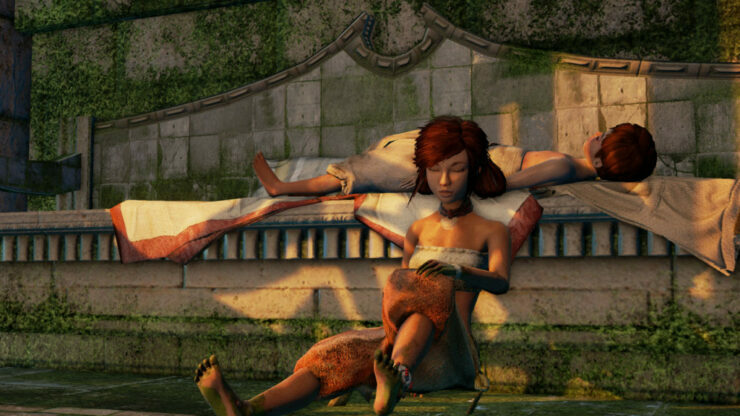 Submerged will release for PC (Steam) and PS4 on August 4th, 2015, and for the Xbox One on August 7th, 2015.